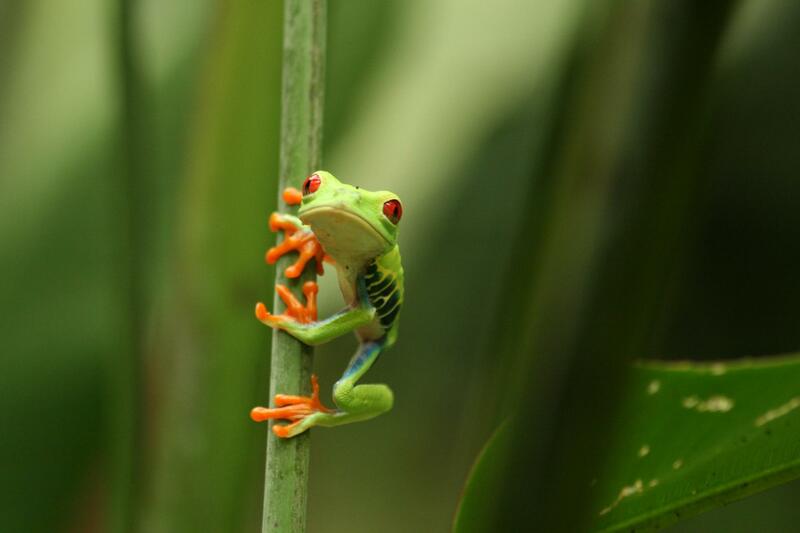 Welcome to the tropical paradise and eco and adventure capital of Central America, Costa Rica. 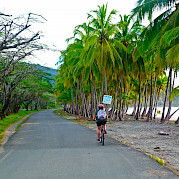 A bike tour in Costa Rica is multi-faceted and you cannot come to the soul of Central America without your spirit of exploration. There is so much to do! There is greater biodiversity here than in the US and Europe combined and diversity in activities as well. You will enjoy the pristine beaches, exotic wildlife, tropical plants, and perfect weather. Hiking, kayaking, snorkeling, zip lining and more will ensure that there is never a dull moment!